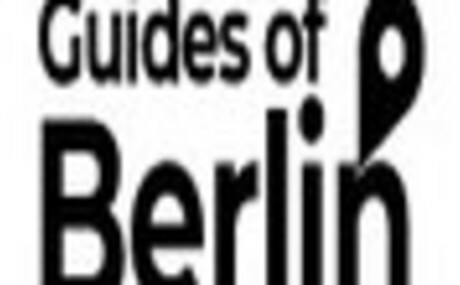 Book the best local Berlin one day tours, activities and home dinners. Trusted customer reviews. Skip the tourist traps & explore Berlin like a local. Join us today on a memorable tour.